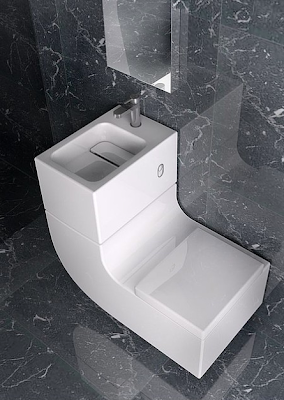 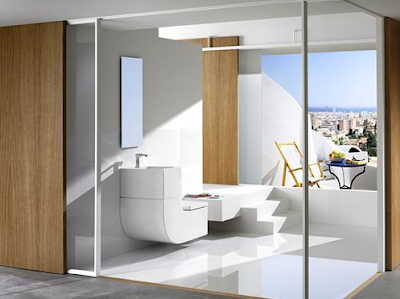 The W+W from Roca is an innovative design that combines the washbasin and the watercloset. 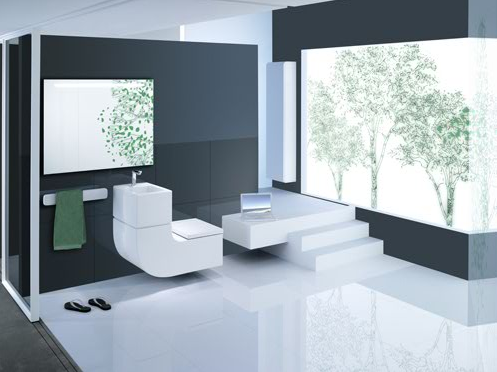 Not only is it sleek, but it takes up relatively little space, and you can think of a few small bathrooms that would do well to have it. 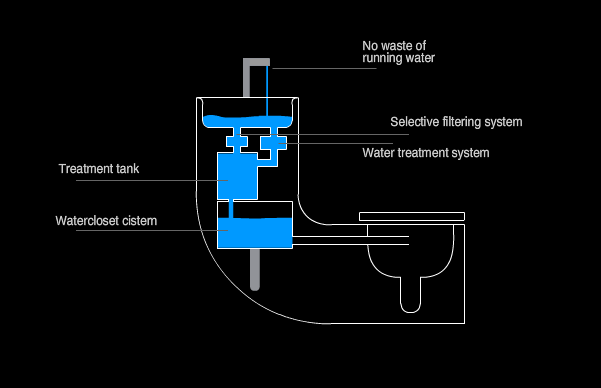 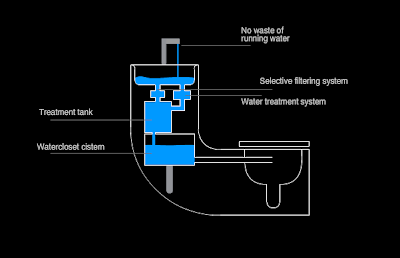 It also conserves water by using the water from the washbasin for the watercloset.